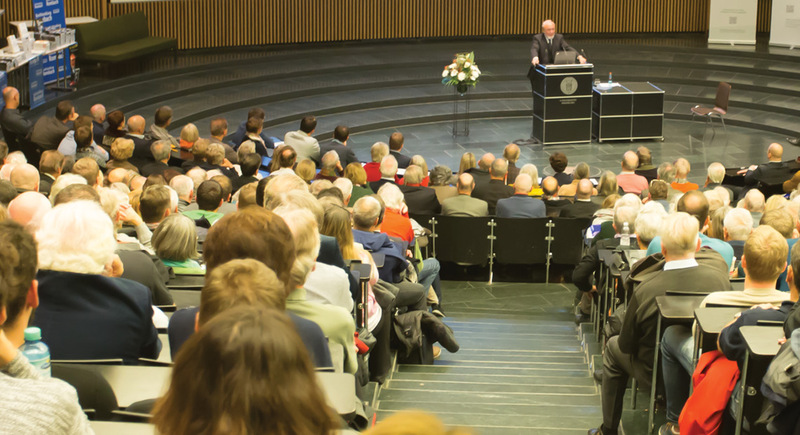 With our lectures we aim to bring new economic ideas and ordoliberal thinking into public debates. In our archive you find an overview about the past lectures and discussions – from 1954 till now. Under this link we inform about our upcoming events.